On February 27, 2019, I was invited to present testimony in support of H.119 (VT House Committee on General, Housing, and Military Affairs) and S.68 (VT Senate Committee on Government Operations). Both similarly worded bills are entitled “An Act Relating to Indigenous Peoples’ Day.” The testimony text is below. It is also downloadable here: Written Testimony Rich Holschuh Feb 27 2019, and at the respective Committee online archives (House H.119, Senate S.68). 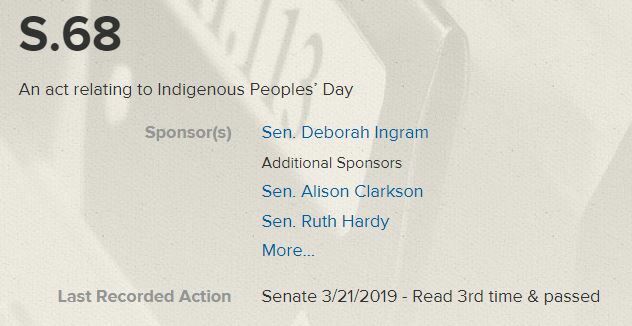 H.119 “An Act relating to Indigenous Peoples’ Day” and S.68, of the same title, are currently being considered in their respective Chamber’s Committees for the 2019-2020 Session; the House Committee on General, Housing, and Military Affairs and the Senate Committee on Government Operations. The language in each is essentially identical, laying out the reasoning behind the proposed action and its implementation. The language also follows the consecutive Executive Proclamations made in by Vermont’s sitting Governor in 2016 (by Gov. Peter Shumlin), 2017, and 2018 (both by Gov. Philip Scott). I made those requests and submitted the suggested language. 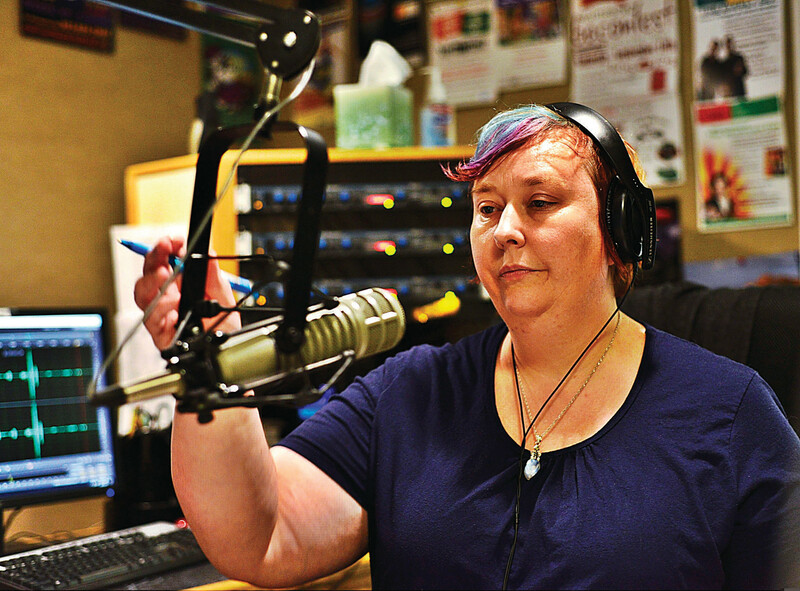 Vermont, often a national leader for social equity, is not alone is considering this change and the recognition that comes with it. Over 60 cities and towns nationwide have already taken this step forward, beginning with Berkeley, CA in 1992, and including Santa Cruz and Los Angeles CA; Minneapolis, MN; Seattle, WA; Portland, OR; and Nashville, TN. 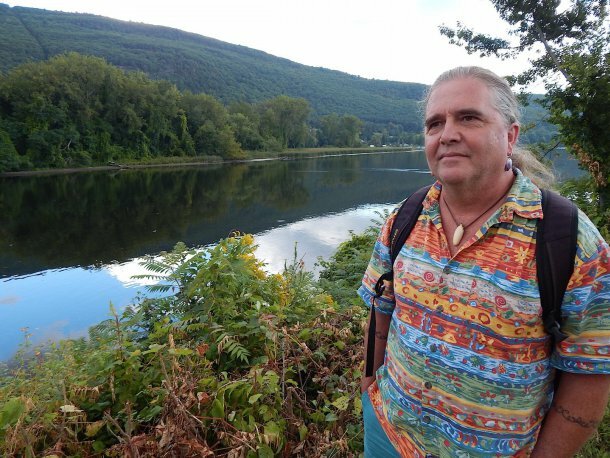 Here in New England, Indigenous Peoples’ Day on the second Monday in October has been declared on a permanent basis (among others) in Bangor, Orono, and Portland, ME; Cambridge, Amherst, Northampton, and Pittsfield, MA; Durham, NH; and Bridgeport and West Hartford, CT. Three towns in Vermont have already implemented this change: Marlboro, Brattleboro, and Hartford. 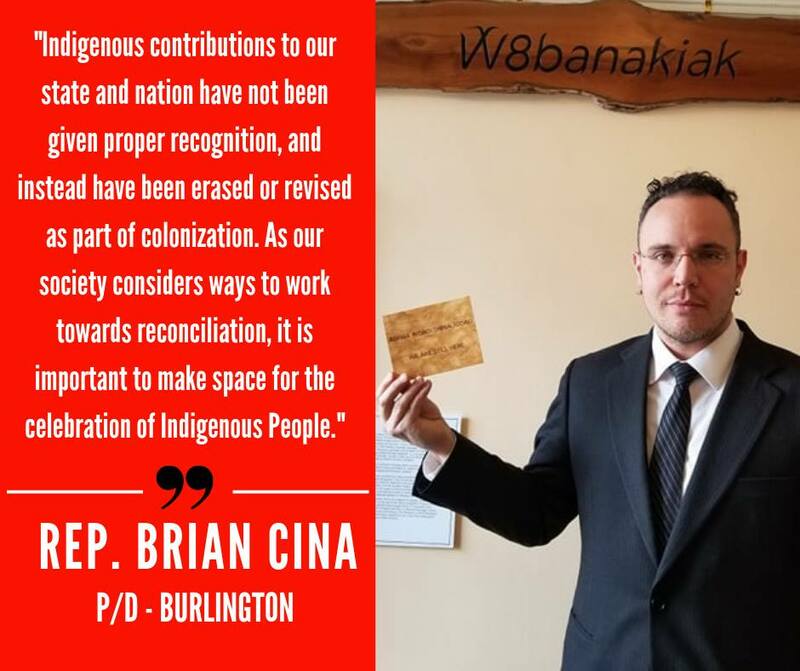 While several other states (Oregon, North Carolina, Iowa) have also had annual Governor’s Proclamations issued, I will make the case that no one state has yet completed this exact step of making the change from a recognition of Columbus Day to Indigenous Peoples’ Day on the second Monday in October. Bills to this effect are under consideration right now in the legislatures of New Mexico, Montana, and Maine. Alaska, which does observe Indigenous Peoples’ Day on that day, never did observe Columbus Day, similar to Hawaii, which observes Discoverers’ Day (referring to the original Polynesian voyagers) on the same day, although it is not an official state holiday. South Dakota recognizes Native Americans’ Day. Vermont has the ability to be the first state to make this decisive recognition. We do need to look at the story behind Columbus Day, currently an official state holiday here in Vermont and about half of the rest of the states. The anniversary of Columbus’s landing in the Bahamas on Oct. 12, 1492 was observed at first as an unofficial patriotic holiday, similar to the Fourth of July, with the icon of Columbia standing in for the country itself. The first official Columbus Day per se was declared in Colorado in 1907. Several other states followed suit. After intense lobbying by the Knights of Columbus, a Roman Catholic fraternal organization, Franklin Delano Roosevelt and Congress made it a Federal holiday in 1937. It was moved in 1971 in a standardizing effort with other observances to a Monday for a 3-day weekend in 1971. I do not support the idea of removing from our histories those events or persons that we, with hindsight, now find less palatable or honorable. We need to know these things. This is the value of “learning the lessons of history.” By exploring a more complete narrative, with the inclusion of all the voices involved, we can listen, understand, and resolve to do better. Columbus is very much a part of these stories, but we know now he was not the idealistic, magnanimous, inspirational figure we were told years ago. He is not the one to be set on a pedestal and honored for his great, and often fictional, accomplishments. The heroic myth was created in service to a set of divisive ideologies of separation and entitlement, which left those outside its walls denied, dispossessed, and/or dead. Not to be ignored is the fact that a version of these attitudes has played out all over the planet, with the indigenous people of each place at the receiving end of exploitation, disenfranchisement, and dismissal, often paying the ultimate price. This is the more complete story that we should learn, and understand. And then work to honor and celebrate the resilience of the human spirit, its creativity, persistence, and adaptability. There is much to be done – and undone – in order to provide for the future generations and the world they will inherit. This is our mutual responsibility and I take this very seriously – to do better for our communities, as we know better. I offer that it is specifically the charge of our elected legislators as well. Your consideration and support is appreciated. This is the page for the House Committee on General, Housing, and Military Affairs. Here’s all the email addresses together if you want to send a group email (copy and paste all at once). Simply express your positive support for taking up H.119 in Committee. Thank you for your help with this! I will keep you posted as the bill progresses.